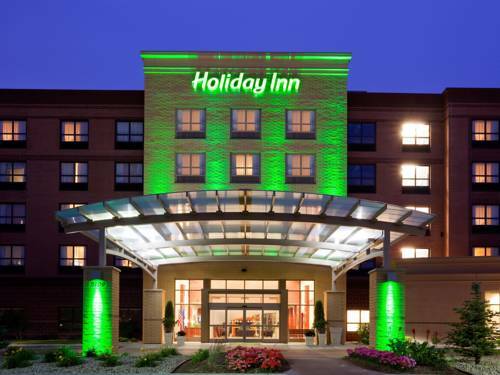 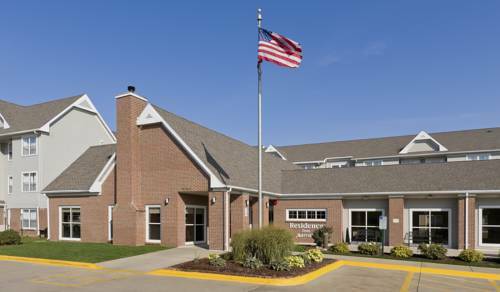 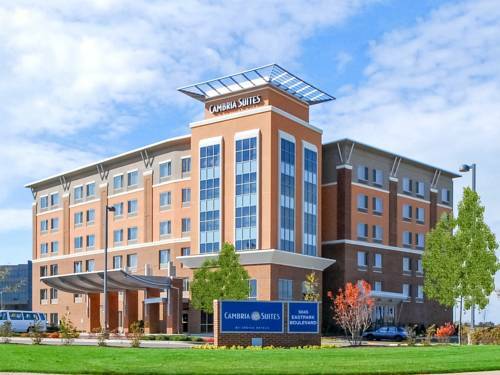 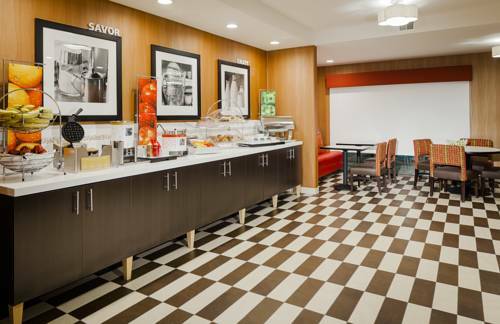 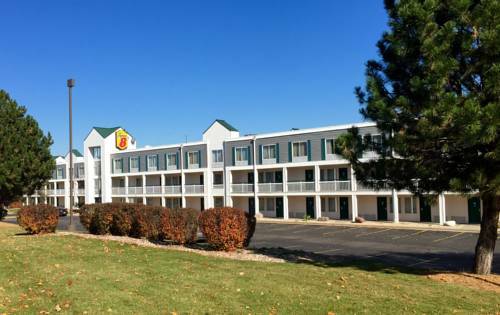 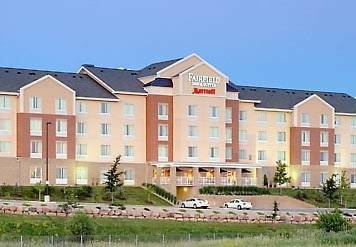 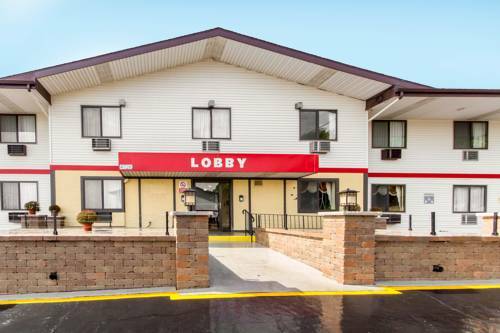 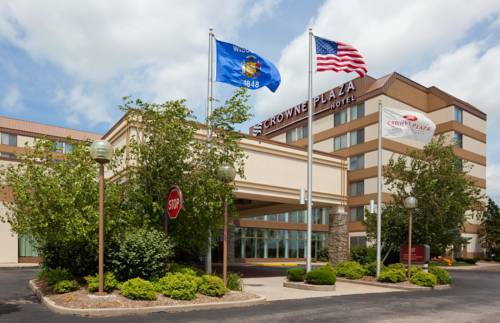 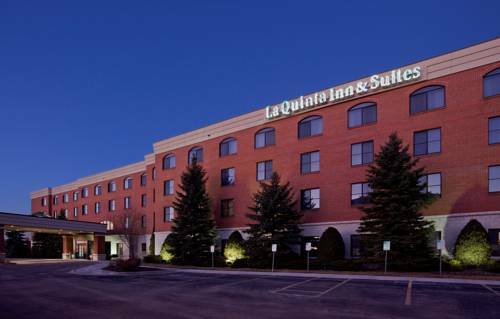 Fairfield Inn & Suites Madison East presents you a good spot in Madison, Wisconsin, where you can take in the sun. 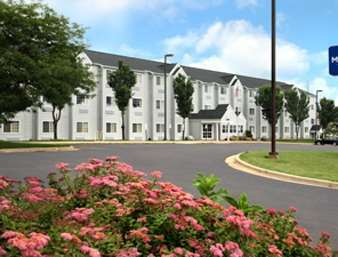 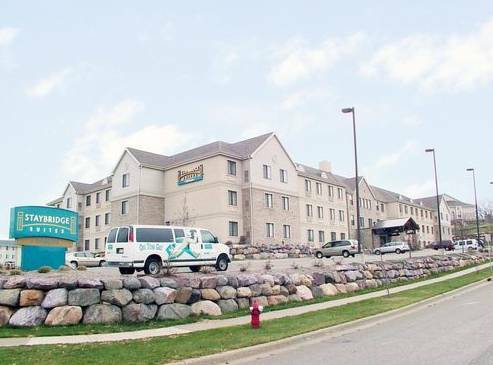 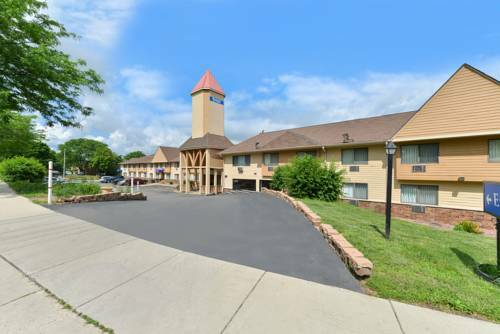 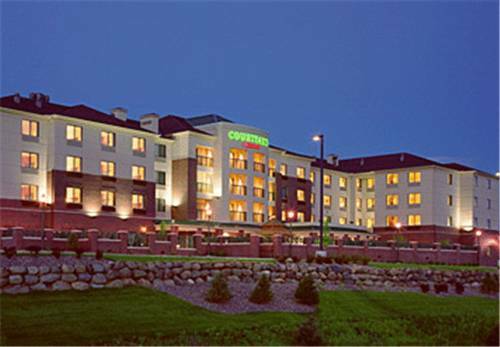 These are some other hotels near Fairfield Inn & Suites Madison East, Madison. 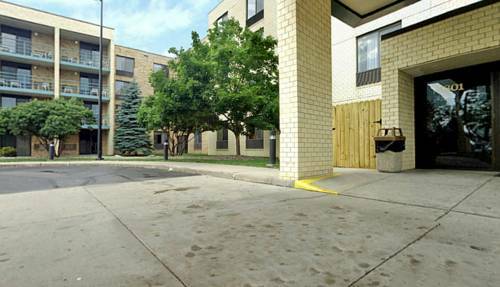 These outdoors activities are available near Fairfield Inn & Suites Madison East.